It is used for remove toxins from skin pores which improve blood circulation. This regulate face oil & treat acne. Pack Size: One pack contains 250 g of powder. Every person want a clear,healthy ,glowing skin so that he feel good & more pleasant. Amaze Secret Indian Healing Bentonite Clay is one of the good skincare products.This is world’s most powerful facial mask. 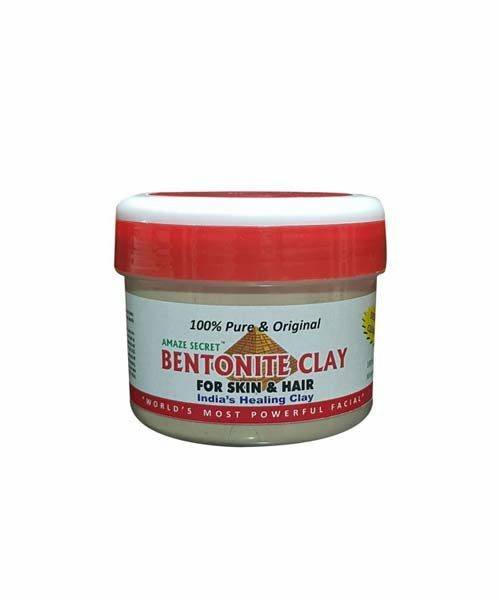 Bentonite clay effective remove the scar tissues & helps in the lightening of acne marks on the face. This clay remove toxins from skin pores, which allows skin to heal and reduces inflammation. Ingredients: The product contains : Calcium Bentonite Powder. Bentonite clay to cleanse impurities of skin. Calcium bentonite clay mask which paste on skin will carry a slight electrical charge that will attract toxins from deep skin. Leave the clay on face as it dries, usually for about 10 minutes, so that all toxin can remove properly from the skin by Deep Pore Cleansing process. Use: It is used for Deep Pore Cleansing & Deep Skin Cleansing. It remove acne & blackheads effectively. It pramote anti aging properties. It help remove toxin from the skin. Helps to regulate face oil. 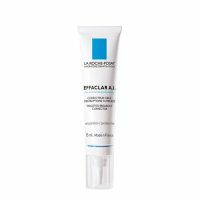 This improve blood circulation & minimizes pore. This soften & smooth the skin. Directions to Use: 2 Spoon Minerals Clay, 2 Spoons Rosewater or Apple Cider Vinegar Mix in a Fibre, Bown, Apply on face & leave it on face for minimum 10 mins. After this wash with water. Side Effects: It have No Side effects. It is free from Chemicals.